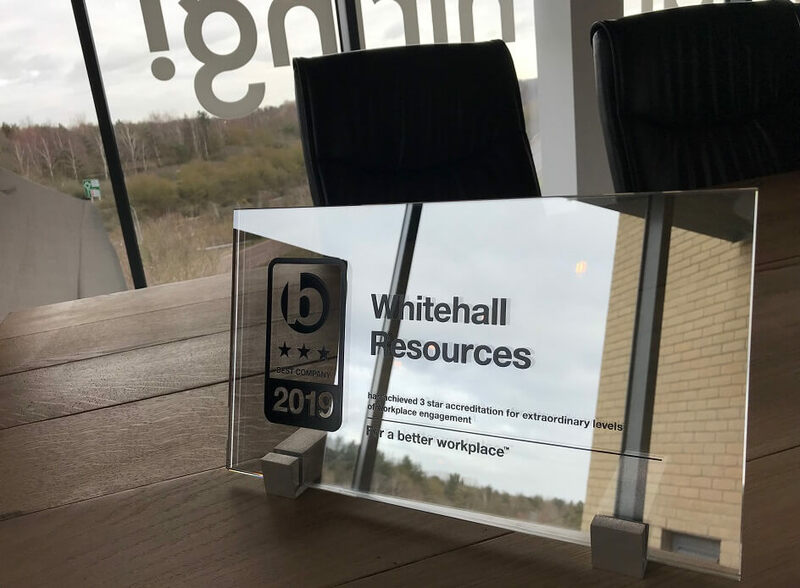 Whitehall Resources has been awarded 3 Stars “Extraordinary”- the highest rating possible in the Best Companies survey 2019. Last year, we took part in the anonymous survey by Best Companies, in which they score the company in eight different categories. 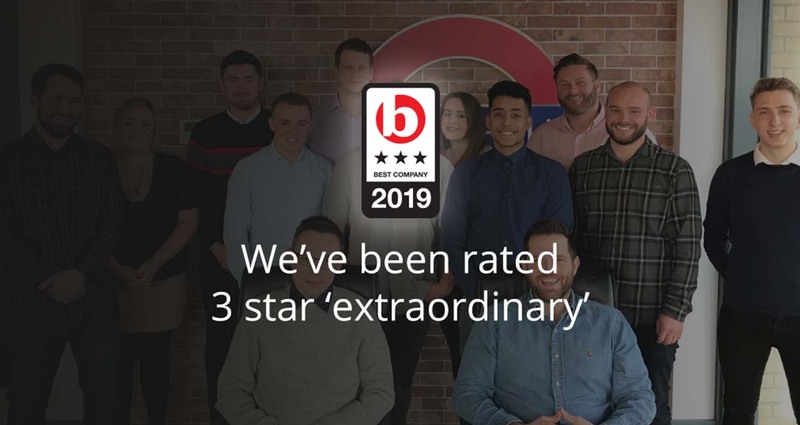 We are very pleased to have received the highest possible score for the third time in a row, and knowing that our teams feel supported, mentored and part of our Whitehall family inspires us to work harder to be better every day. We are very proud of all our teams, and also of our team leaders and managers, who provide support and guidance to promote career progression – there were twenty promotions in 2018 alone and we are looking forward to see further promotions this year. The well-being of our employees is also very important to us. We organise activities such as “Dogs at Work”, we promote wellness information and we work closely with our community by organising fundraising events which is a great way to give something back. Nevertheless, we are always looking to improve to make sure our Whitehallians have a great experience here, that we support and develop our teams and that we grow together to be the biggest and the best in the industry. We are looking forward to continuing with our growth plans and to the next Whitehall adventures. Go team!